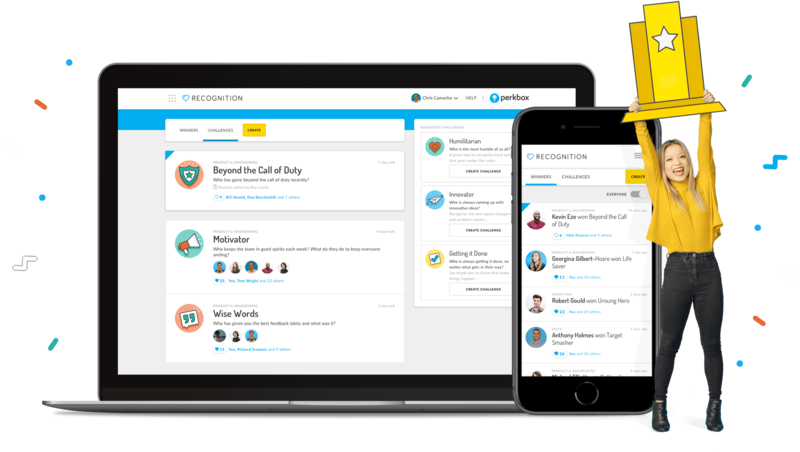 our brand new, easy-to-use employee recognition platform. 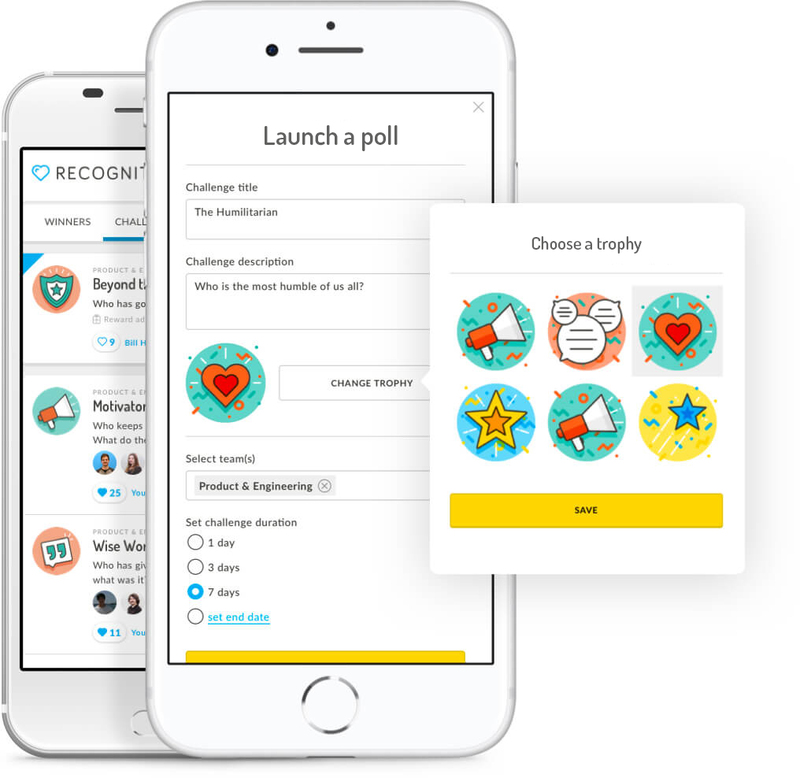 Set companywide polls to promote friendly competition while identifying and drawing attention to outstanding employee efforts. Reward and showcase exceptional employee contributions. Simply pick who you’d like to recognise, tell the story, and post it for all to see. Whether you’re incentivising high performance or hat tipping a success, our rewards hub caters for all budgets. Simply pick your reward from our selection of top-brand items and hit send. 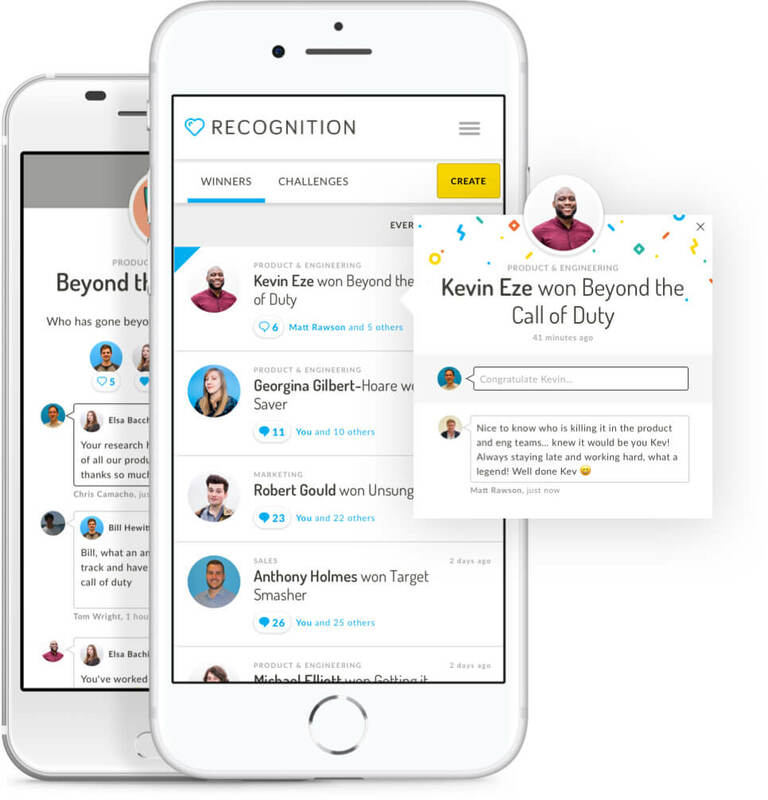 Reward your employees with Perkbox Recognition. Employee recognition schemes are intrinsic to the overall employee experience. Our brand new tool structures the way staff recognition is given, identifying and celebrating successes in an unbiased and meaningful way. Company reward schemes have been proven to reduce turnover rates, boost engagement and even improve the customer experience. 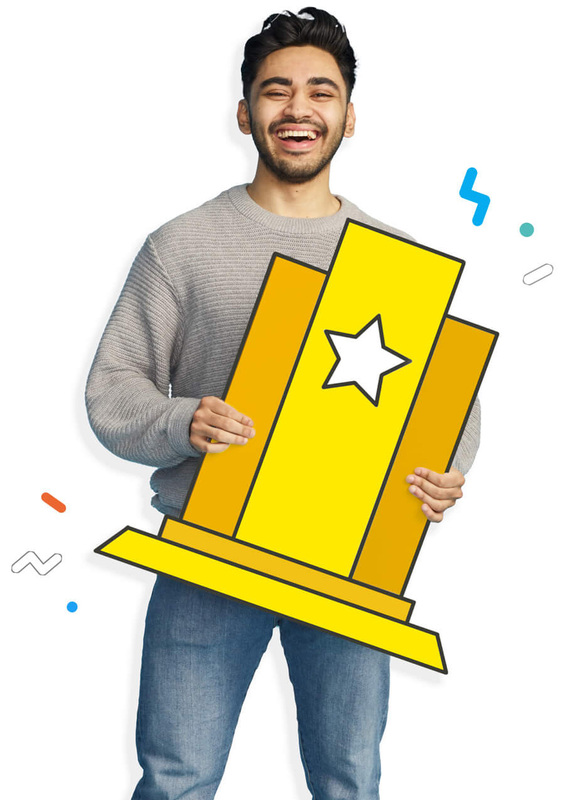 Use it to deliver creative incentives for employees, to give your staff rewards and share company wide recognition, both manager-to-peer and peer-to-peer. Employee reward schemes should be aligned with your organisation's goals, whether that’s upskilling, breaking new markets or increasing retention. With Perkbox recognition you can mobilise teams and get them working towards increase employee motivation. When thinking about staff reward schemes, managers often overlook the importance of personalisation.